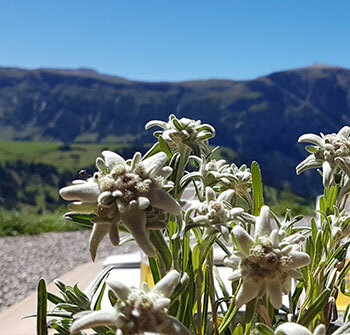 Well-being hotel for your summer and winter holiday in Ortisei, amidst the South Tyrolean Dolomites. We warmly welcome you to our 3 star hotel Sureghes in Ortisei. 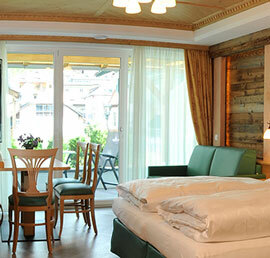 Our hotel is located in an ideal position in the main village of the Ladin Val Gardena. 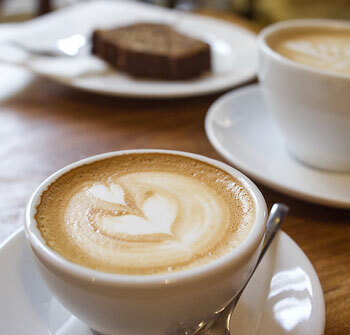 Within a few minutes you reach the cable car to the Alpe di Siusi, Europe's largest high plateau, as well as the lively village centre with its numerous cafés and shops. The cozy atmosphere in our family-run hotel, the warm, cheerful colours and the modern furnishings in Tyrolean style create a special ambience. All the comforts of our house, combined with the pleasant informal character, will make you feel at home - spend unique holidays in the fascinating mountains of the Dolomites. We are looking forward to welcoming you to our Hotel Sureghes in the middle of Ortisei. The cozy rooms ensure pure relaxation after an eventful day in the Dolomites. Enjoy our regional and Mediterranean delicacies in the Sureghes restaurant. You will be thrilled by the wide range of sports and leisure possibilities in the Ladin Val Gardena. The 3-star Hotel Sureghes in the idyllic village of Ortisei is located in one of the most beautiful holiday regions. The Ladin Val Gardena presents itself in every season of its most beautiful side and guarantees with its incomparable nature an unforgettable vacation. Family Spisser and the entire team are looking forward to pampering you in your active and relaxing holiday.